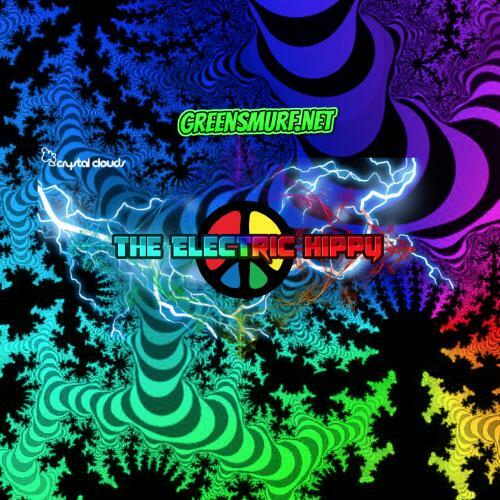 Mixed live on the fly on Pioneer DJM2000NXS & CDJ2000NXS2's by The Electric Hippy. 2: Cosmosis - Tiny particles of matter. 3: Laughing Buddha & Space Tribe - Brave new World. 4: Killerwatts - What u think about. 5: Lunatica - Flow Surfer. 6: Leftism - Pillars of Creation. 7: Mad Maxx vs Deeper Zen - Rainbow body state. 8: Mental Broadcast - Like a Ride. 9: Martian Arts & Radical Frequencies - Radical Arts.